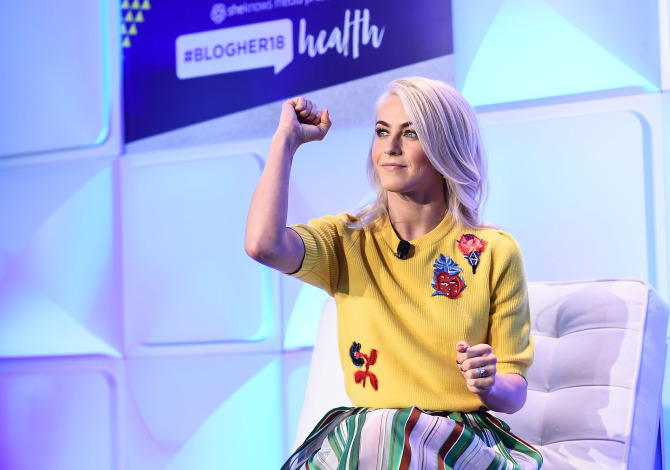 Julianne Hough was 18 when she first heard the word “endometriosis.” She had just moved into a new apartment in Los Angeles, and her roommate, hunched over in pain in the bathroom, explained it to her. 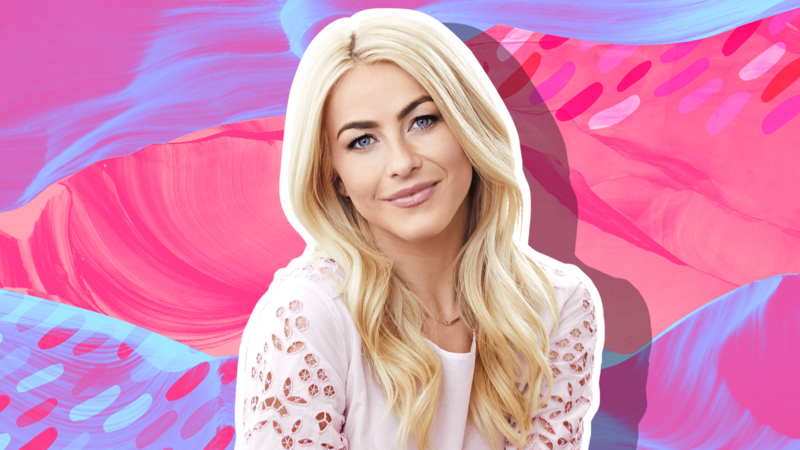 Though Hough had been experiencing symptoms of endometriosis — a condition in which the tissue that typically lines the uterus grows outside it — since she started puberty, she wasn’t ready to seek a diagnosis yet, afraid of how it might hurt her career. So she chalked the pain up to menstrual cramps and hoped it would go away. It wasn’t until two seasons in that Hough experienced a major painful episode while dancing and finally went to see a doctor. After three days of testing and exams, Hough was officially diagnosed with endometriosis. Soon after, Hough underwent surgery to remove her appendix and ease her stomach pain. She made headlines for coming out with her diagnosis, but it wasn’t until years later she felt fully comfortable sharing her story. Still, Hough’s battle with endometriosis and its effects is ongoing. Hough has dreamed of becoming a mom since she was 5 years old, and though endometriosis doesn’t preclude the possibility of natural childbirth, Hough acknowledges there are other options for motherhood. Though learning that she may not be able to carry her own children was hard to hear, Hough is thankful the news might have saved her from heartbreak over potential miscarriages had she not known. 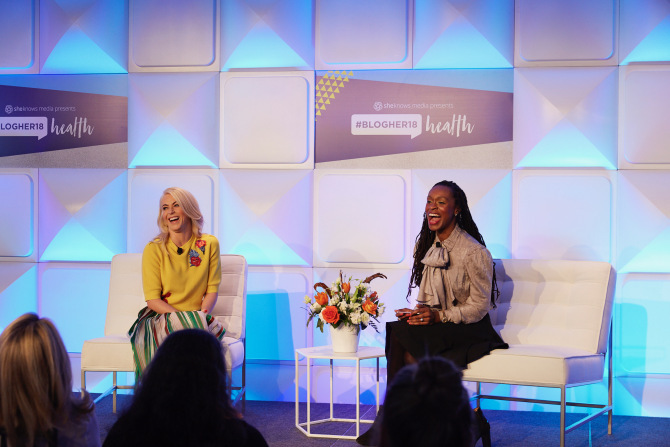 Hough’s new perspective on her condition is why she partnered with #SpeakEndo, a campaign encouraging women to learn more about endometriosis. For Hough, ignorance isn’t bliss, and education is key for health and happiness.